A Pilot Terrified of Heights? That’s a person whose Alma Mater is the USAF Academy in Colorado Springs. I was very excited when I discovered I had been chosen to attend the USAFA. My educational arc so far had been to concentrate on pre-engineering classes at Bakersfield Junior College in preparation for getting some kind of technical degree from CalPoly in San Luis Obispo. My maternal grandfather had a little place in Morro Bay that I was counting on using for free. I had applied for a $1,000 grant to help me cover expenses along with some money I had saved from working at various jobs, mostly on farms. A degree at CalPoly would be good. But would it really take me away from Kern County and give me a chance to see the world and do amazing things? No, not like an appointment to a military academy would. My father had passed away when I was 4 1/2 and my Mom had raised me and my two sisters on the salary of a library clerk. We didn’t have a lot of cash and there was no one in the family who could really broaden my horizons. 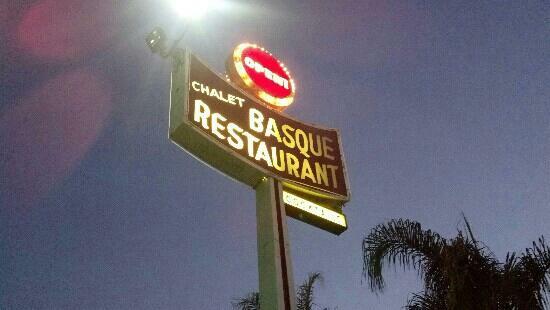 To make a long description short, my first visit to a sit-down restaurant was at the age of 16 when my sister took me to dinner at the Basque place where she worked as a waitress (mmm, cow tongue!). My first airplane ride was in the commercial airliner that took me to the Air Force Academy for basic training. So, yeah, I arrived as a complete inexperienced naive hick. I like to think I am no longer so naive. I am certainly more experienced. You can’t ever stop being a hick. I had applied to the Academy without telling my Mom. Turns out she was not very happy with it. There was the Viet Nam War going on at the time. Which is why I didn’t tell her. All this to say that in 1973, with basic training and freshman year behind me, I had some amazing choices for summer classes. 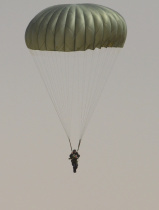 One of these was AM490, free fall parachuting. That would be a good thing! By the time I had signed up for AM490, I had already had some great experiences, like my first time snow skiing (which involves riding a very high lift chair). And I had even been in the air a couple more times. So it was quite a shock to me when I sat in the noisy, windy exit door of the little prop aircraft, fully trained after 7 days, and ready to jump — and was hit with a dizzyingly strong case of vertigo! The 7 days of training took a week and a half since there was a weekend off in there. It was a daily grind of classes and practice. We learned how the parachute worked, how to wear it, how it gets packed, how to land without breaking a leg, what to do when various things go wrong, and exactly step-by-step how to jump out of an airplane and land safely. We had probably practiced at least a hundred times going through all the motions, including jumping from a high deck into a sand pit. We even pretended we were sitting in the door of the airplane as the instructor lightly tapped our shoulder. That was the cue to jump. Easy! But all that practice did not prepare me for the fact that the wind speeding by the aircraft would grab my legs and move them aft. That was my first shot of adrenaline. I looked down. Big mistake! My brain refused to see this as a good thing. Then, the instructor tapped me on the shoulder. The next tap was harder and I found myself outside the aircraft with an intense desire to scream something. Fortunately I screamed “ONE THOUSAND” and then my training took over after that. With all due apologies to those who may have had different experiences, but the very best feeling in my whole life was when that parachute opened. The opening of the parachute, at least back then with the round military chutes at 10,000 feet, was a very, VERY strong tug. If your leg straps were not set correctly and tight you could easily rupture something down there. Mine were very tight. The jerk as the parachute opened instantly slowed me down and I had the sudden revelation that I was not going to die. Going from that great feeling to finishing the jump and gathering up the chute, I remembered I needed to do this 6 more times to pass the class. DREAD! I would like to say it got better. Well, anyway, I got better at it. But it was the same insanely terrifying experience each time, accompanied by the same incredible feeling of knowing I was not going to die in that magic moment when the chute opened. Frankly, if it wasn’t for peer pressure, I probably would have chickened out before completing all 7 jumps and getting my parachutist badge. 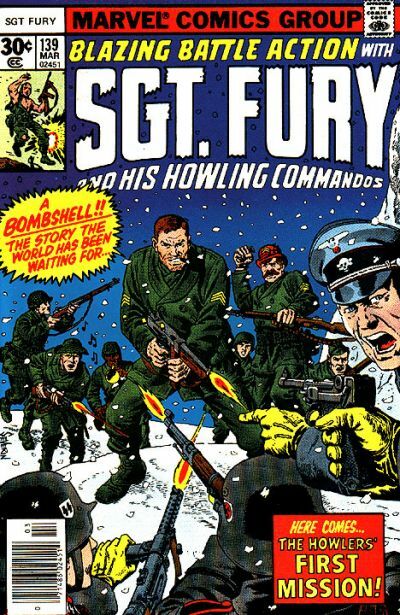 But cadets have a certain “Howling Commandos” bravado to keep up. I opted not to take any more parachuting classes after that. And, no, I never experienced that feeling of vertigo when I became a pilot in the Air Force. It is not the same at all. They still teach AM490 at the USAFA. They have nicer chutes. The aircraft is about the same. Here is a video showing what can go wrong. (Warning: profane military terms in use.) Good training results in good outcomes.